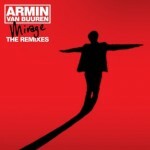 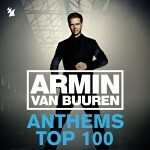 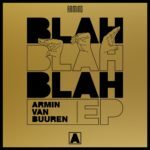 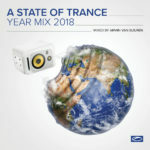 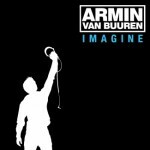 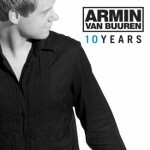 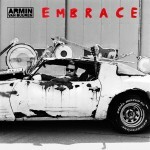 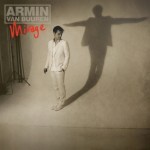 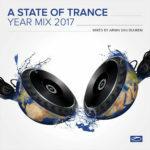 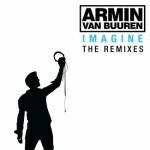 An album that’ll live on in the legacy of one of electronic dance music’s biggest icons, Armin van Buuren. 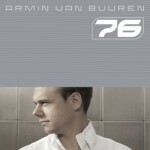 The fifth and most diverse artist album, loved for many reasons. 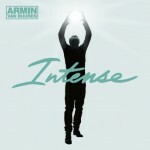 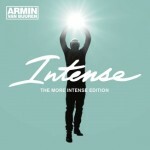 A musical piece that surprises and inspires, and will continue to do so through its official remix and deluxe album: ‘The More Intense edition’. 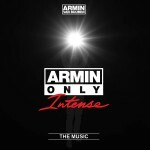 Completing the story of ‘Intense’ with two brand new tracks, no less than 16 remixes by the likes of Protoculture, Dannic, Toby Hedges, Orjan Nilsen, Aly & Fila and more! 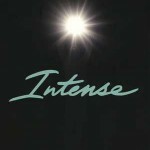 Here it is, intensifying the journey that ‘Intense’ has started.